Learn how to be a leader in advocating a strong social selling strategy for your team. For every new initiative in sales and marketing, there’s a pioneer who leads the pack by example. Whether that person a sales leader or a motivated team member, he or she should also take responsibility for the careful implementation and iterative improvement of the new strategy. 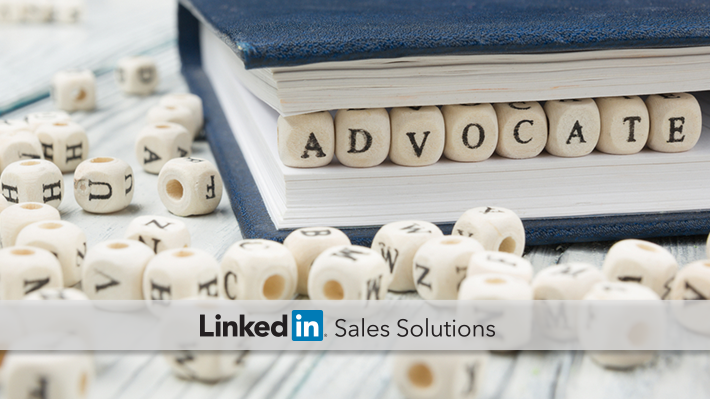 Social selling has its fair share of advocates. They can teach you how to be one within your organization by keeping abreast of trends, ways to improve, and up-to-date feedback on what’s working and what’s not. This week’s selection of top social selling content from around the web will give you fresh ideas for advocacy of this potent strategy. With this advice, you can lead by example and improve the performance of your entire sales team. Being a leader means driving performance from the top down and proving your methodology with quantifiable sales results. 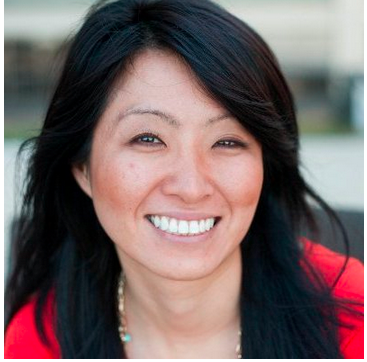 Lucky for you social selling leaders, the results tend to speak for themselves. In his recent piece, Bubba Page spoke with Mario Martinez Jr., one of the leading experts in social selling. As a leader, Martinez has the unique perspective of speaking both to leaders and team members. His advice goes beyond mere participation in selling on social platforms. Instead, he suggests adding comments, answering questions, referring targets to contacts – overall, being helpful. He wants social sellers to connect and map valuable content so that modern buyers truly understand the business problem you can solve. But how? Some of her best ideas include strengthening your bond with prospects by being authentically empathetic about the concerns they face. Another powerful takeaway is that “relationship building is easier when your actions aren’t always tied to your own agenda.” We can’t say this enough. It’s about the client’s fears, aspirations, and needs—and how you can help them succeed. Proliferating these ideas as a leading voice on any sales team will cultivate respect in two ways. First, the fans you build on social media will consider you a go-to resource. Secondly, your teammates will recognize and emulate the position you’ve established with a leading social sales strategy. Great leaders look to the future – and the future is a younger generation of sales professionals. Research shows this generation is embracing social selling at a rapid pace. When leaders and young professionals are turning increasingly toward a new technology, you can count on its efficacy. Both of these groups, Nicastro shows us, are turning towards social selling solutions more and more often. In fact, 90% of top sales reps use social selling tools to close deals, compared with 71% of all respondents. When your advocacy of social selling needs a boost, you can turn to stats like these to bolster faith in your leadership and gain traction for your strategy. Use this week’s tips to become the social selling advocate your organization deserves. If you’re nervous about speaking up, turn to some of the advice these leading experts to back yourself up and prove the value of a strong social selling strategy. Subscribe to the LinkedIn Sales Solutions blog for more helpful tips and insightful advice on social selling.